Spain's Socialist Party leader has been asked to form a government in an attempt to break the political deadlock caused by last December's election result. Pedro Sanchez, whose PSOE party came second in the 20 December election, said he would need one month to find partners for a coalition and submit it to a parliamentary vote. 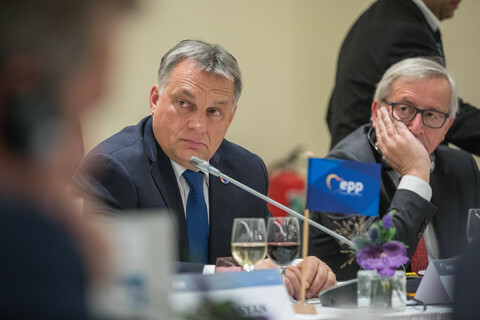 “I’m serious about this,” he said after a meeting with king Felipe VI on Tuesday (2 February) adding that he wanted "a government of change, one that is progressive and that will introduce reforms". Sanchez, 43, was a given a chance to govern after outgoing prime minister Mariano Rajoy admitted he had no majority in the parliament. 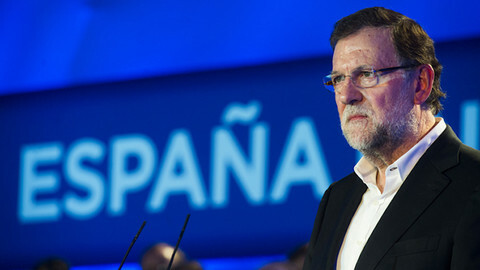 Rajoy, whose conservative Popular Party (PP) came first in the election, said he was still ready to form a "moderate, sensitive and reasonable government" with the support of the PSOE and the centrist party Ciudadanos. But he said PSOE had "refuse[d] dialogue" and that he could not "guarantee the constitution of a stable government for Spain". But he has not withdrawn his candidacy, in the hope that Sanchez fails. 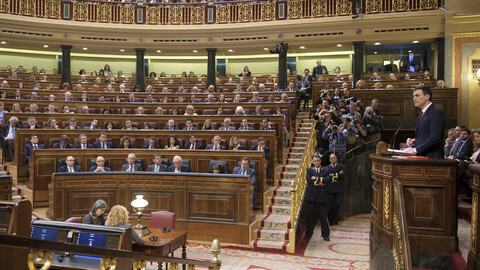 The PSOE has 90 seats in the parliament, but needs 176 to form a government. Sanchez could get a majority through an alliance with the radical left Podemos party (69 seats) and Ciudadanos (40 seats). But Podemos leader Pablo Iglesias said Sanchez would have to choose between Podemos and Ciudadanos. 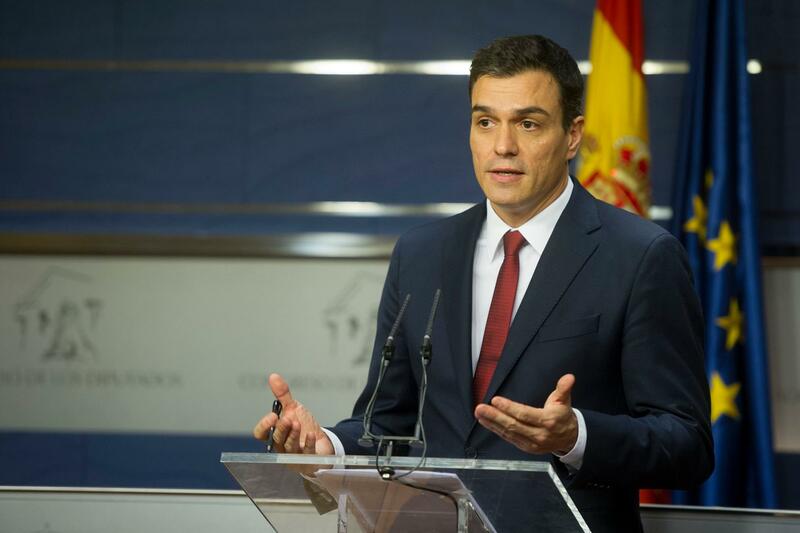 “Pedro Sanchez has tried to sell a government agreement with Podemos and Ciudadanos. That is impossible," he said, adding that such an offer was "hypocritical". Many senior PSOE figures are wary of an alliance with Podemos because the party is in favour of independence referendums in Catalonia and other regions. Any coalition agreement would have to be approved first by PSOE members before being presented to parliament. 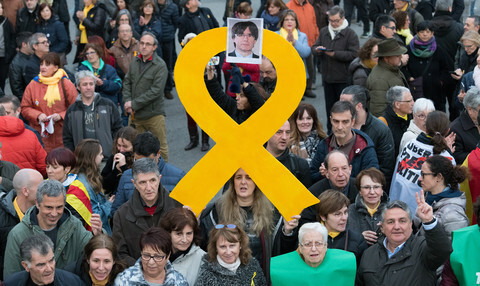 PSOE's opposition to separatism is also the reason why Sanchez said he would not seek the support of the regional nationalist parties represented in the parliament. Ciudadanos' leader Albert Rivera, whose party was founded in response to corruption in politics and Catalan separatism, is also sceptical about an alliance with Podemos and the PSOE. Rivera, often seen as a kingmaker because he could join a coalition led by either the PP or PSOE, said he wanted a government "of transition, reformist and stable" with a "complete agenda". To begin the talks, Sanchez said he would articulate his agenda around four challenges to be addressed: the lack of opportunity in Spain, inequality, the Catalan question and a lack of trust in public institutions. Sanchez has no deadline to form a government. But if he goes to parliament and fails to get a majority in an investiture vote, he or another leader would have two months to form a government, otherwise new elections would have to be organised. 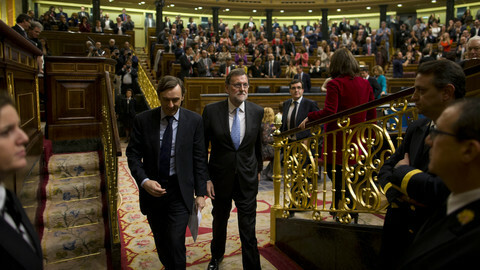 Spain is just coming out of a deep recession, and the political deadlock is beginning to be a concern in Europe. Last week Spanish media reported that the European Commission was worried about the economic consequences of the situation in Spain. 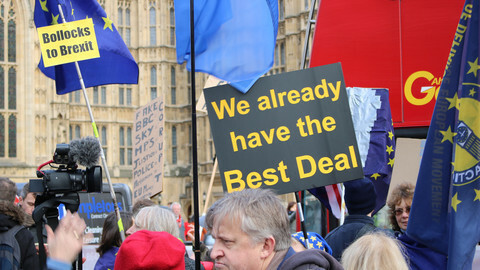 According to El Pais daily, the commission, in a report to be published this month, said the difficulties of forming a government "could slow down the agenda of reforms and trigger a loss of confidence and a decline in market sentiment". 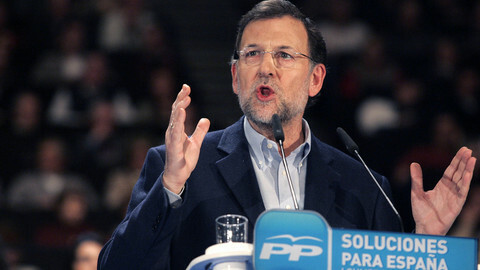 The socialist party said it would vote against a government that has outgoing prime minister Mariano Rajoy at its head. 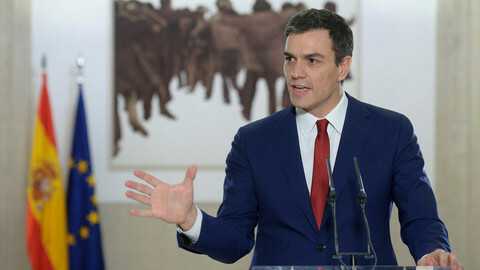 The EU's tentative efforts to address the refugee crisis will dominate the news, while the Spanish socialist leader Pedro Sanchez will try to get the parliament's approval to become prime minister.